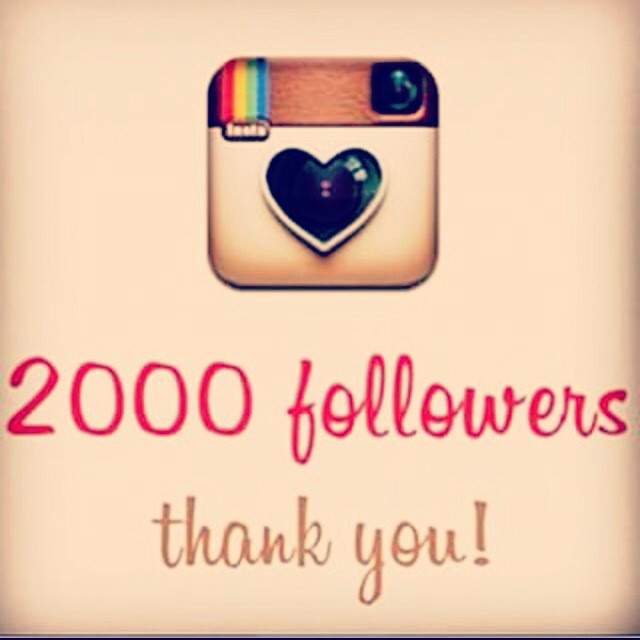 Earlier this week we reached a little over 2,000 Instagram followers! Thank you ALL so very much! 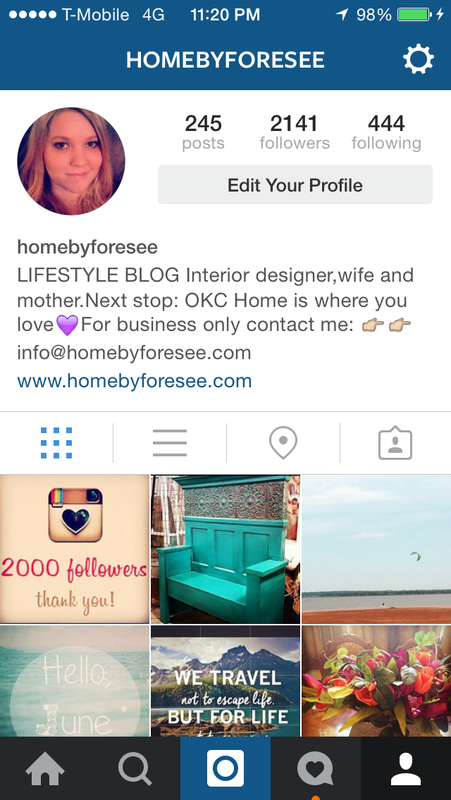 I love creating and sharing so many things with you from my travels, to interior design tips/ideas, DIY projects, and the simple things I fall in love with everyday! I hope my posts bring a little encouragement, motivation, and a little sunshine to your life! HOME IS WHERE YOU LOVE!